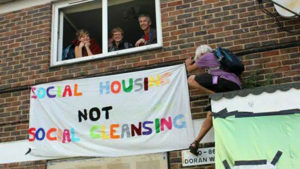 Councils and property developers are openly conspiring to move thousands of people out of their homes. 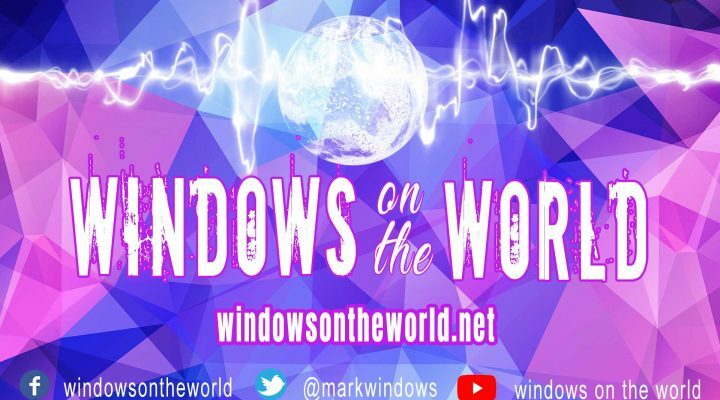 Windows on the World New show every sunday 9pm GMT. Another of our shows on the destruction of social housing and any affordable housing in London as Councils and developers loot the land and assets of their boroughs. 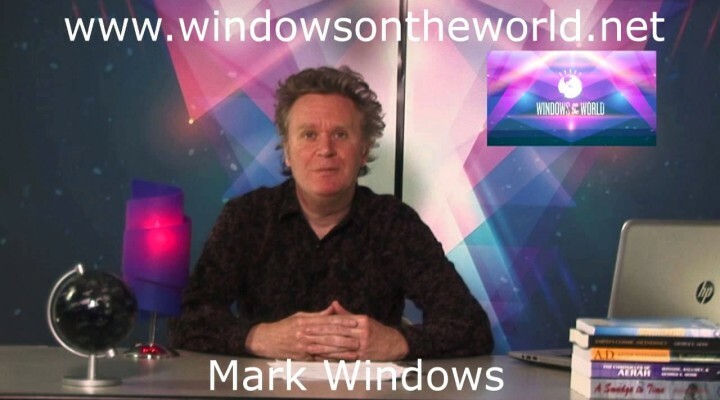 Robin Bishop from Alton Regeneration Scheme in South London and Piers Corbyn in the studio with Mark Windows. Please view and share these other important shows. The wholesale destruction of affordable housing and loss of rights is explained fully in these videos below. The solutions are also spelt out for those interested. This is a countrywide agenda and is part of a much bigger picture. The wholesale greed and corruption of local councils and their officers are facilitating this tyranny. 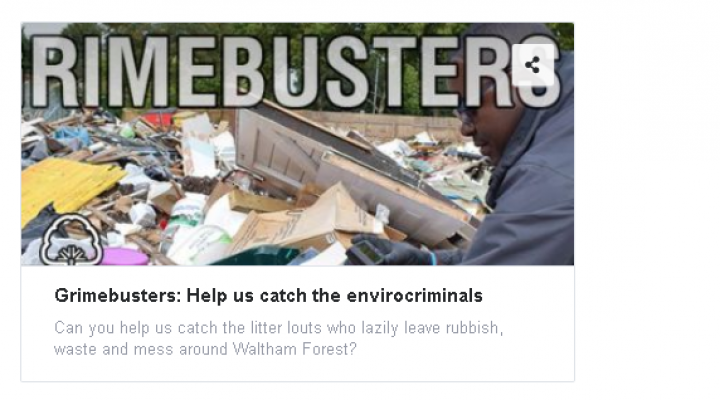 BBC Lies, Lambeth Corruption Exposed.